An environmental fable that "evok[es] the power of Native American moods and mythologies" (Lloyd Alexander). T.A. 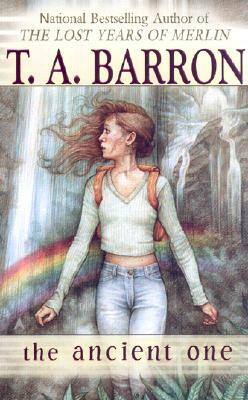 Barron is the award-winning author of fantasy novels such as "The Lost Years of Merlin" epic--soon to be a major motion picture. He serves on a variety of environmental and educational boards including The Nature Conservancy and The Land and Water Fund of the Rockies, and is the founder of a national award for heroic children. Following a life-changing decision to leave a successful business career to write full-time in 1990, Barron has written seventeen books, but is happiest when on the mountain trails with his wife, Currie, and their five children.